The goal of health care reform is health care for all… but at what cost? Calculating the potential “play or pay” penalties under the health care reform law can be complicated. Learn what you need to do at our March webinar. An emerging trend is posing a tough challenge to HR professionals: how to encourage “millennials” — today’s youngest workers — to adapt and succeed within a company’s business culture. An article came out in the Sunday New York Times recently ( 2/17/13) titled ‘Some Employers Could Opt Out of Insurance Market, Raising Others’ Costs.’ Interesting read. In reality, the trend of younger, healthier companies moving to self-funding has been going on for years. 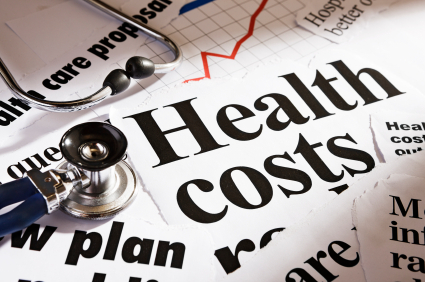 In fact, the Times pointed out that a recent study from the nonpartisan Employee Benefit Research Institute found that about 59 percent of private-sector workers with health coverage were in self-insured plans in 2011, up from 41 percent in 1998. That’s a 44 percent increase in the past 13 years. Download UBA’s Self-Funding White Paper: Small Businesses Blaze a New Trail with Self-Funding – Reform and rising costs make small and midsized companies consider a new way to pay for employee health care. There are companies that seem to “get it.” GE for example (positively) has been called “a CEO factory,” and with names like Edison, Coffin, Cordiner, Borch, Jones – to Jack Welch and now Jeff Immelt, GE has produced what many may consider great CEOs for more than 100 years. In fact, Charles Coffin – the man who succeeded Thomas Edison – was called “the greatest CEO of all time” by Fortune Magazine. But as leaders know, building the right team can be difficult. When asked “Can you give me an example of a team?”, many spout out – The Lakers or the Celtics, or some other professional or college sports team. But are these really effective teams? In his book “Leading Teams” (HBS, 2002), J. Richard Hackman outlined five conditions that enable team effectiveness. By putting these conditions in place leaders can make their teams more effective as a unit. Needs to be available and the focus of the team leader’s activities. Leaders of organizations large and small are getting pulled in many different directions. It is easy to see how a leader can focus on shareholder returns or profitability instead of what really matters – the people. So, what is your Total Human Capital Strategy? 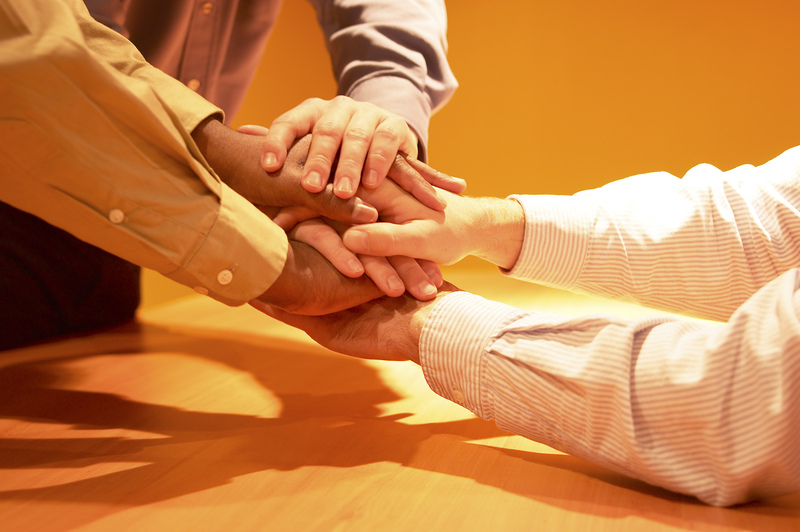 Are you developing great leaders in your organization that know how to build effective teams? Or is your organization still more worried about profitability than the people? As you look forward into the coming years, consider companies like Southwest Airlines and Whole Foods, which make statements about treating their employee right (and that leads to treating the customer right). It seems that the old saying “…90 percent of your assets walk out the door each day. What are you doing to bring them back the next day?” still rings true – perhaps today more than ever. Employers currently have a slew of regulatory and compliance issues, and the list keeps on growing. To manage this onslaught, make sure you are investing in the right assets internally and externally to ensure that your business survives and thrives for many years to come. As Jack Welch has said…his most important job, the one that he devotes more time than anything else, is to motivating and assessing GE’s employees. Leaders of organizations large and small are getting pulled in many different directions. It is easy to see how a leader can focus on shareholder returns or profitability instead of what really matters – the people.